With more than 8,600 known caves, Tennessee has more caves than any other state in the U.S. 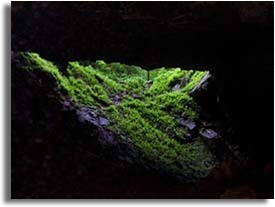 These caves are primarily located on private property and can only be visited with permission from the property owner. If you have questions or comments about caves visit the Caving Discussion Forums. We also have started a worlds longest cave list and longest caves in the USA. The longest cave's in Tennessee are listed below. The cave length has been rounded down to the nearest mile.